If Stephen Nawrocki had one teacher in life, surely it was his older brother Michael. Michael was also a psychiatrist. And a carpenter. A sort-of priest. And Stephen's inspiration. 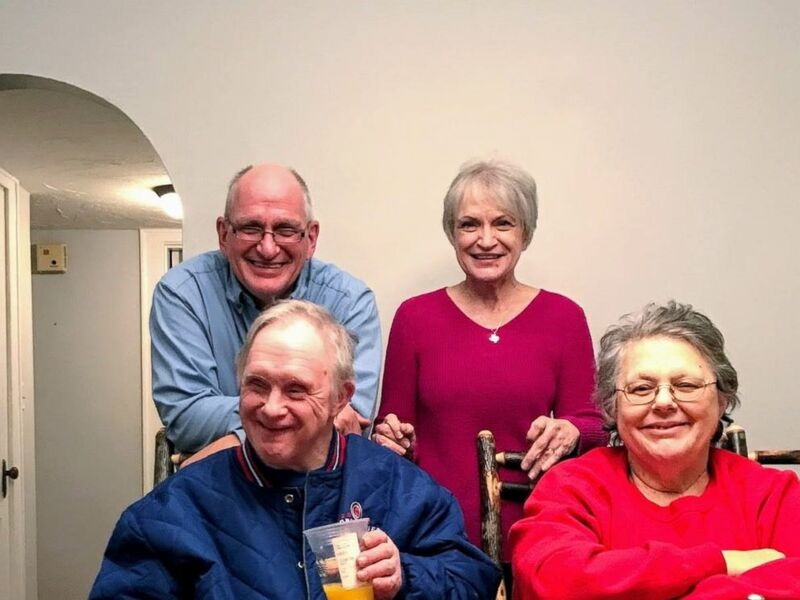 Michael Nawrocki and his siblings in the last photo of them together before his death in February 2019. Michael also had Down syndrome. He died recently, at the age of 60. In a moving Facebook post that been shared thousands of times, Stephen outlined many of the ways Michael made his life, and the world around him, a better place. 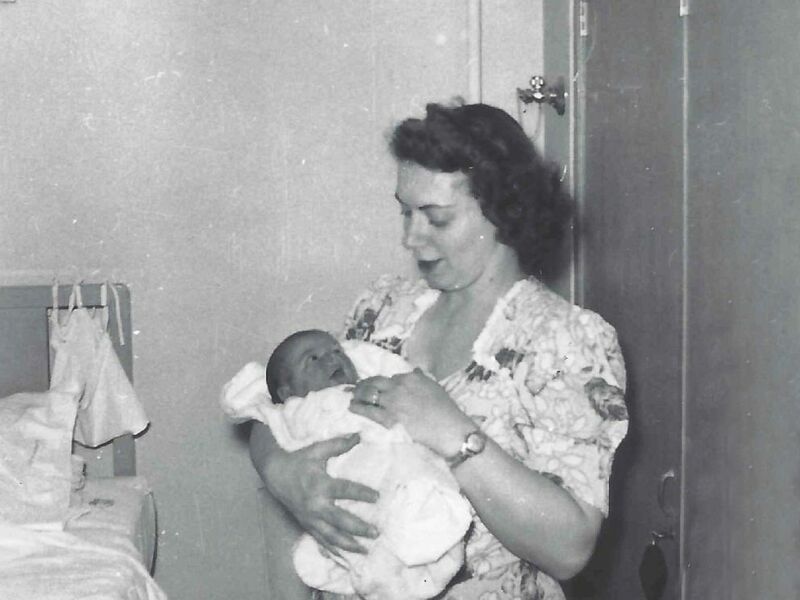 Michael Nawrocki as a baby, pictured with his mom. "I've heard from people on every continent except Antarctica," Nawrocki told "Good Morning America." "It took me awhile to look past what he wasn’t or couldn’t do and to see him for what he was and what he could do. He was a teacher, he taught me about love and kindness and acceptance and tolerance. He was a carpenter, he showed me how to build relationships on honesty and trust, that these attributes are the nails and screws that keep things together and solid. He was a psychiatrist, he helped me to realize what’s important in life and to not worry about things outside of my control, to take the good in life and cherish it. He was a priest, his innocent and pure and unwavering belief in Jesus and God was an inspiration to me as I finally came to faith. He got it long before I did, so who was the handicapped one, right? He was a doctor, he helped cure me of ignorance, intolerance and anger because of his sweet nature and his ability to love unconditionally. Michael Nawrocki and his niece, Sarah. 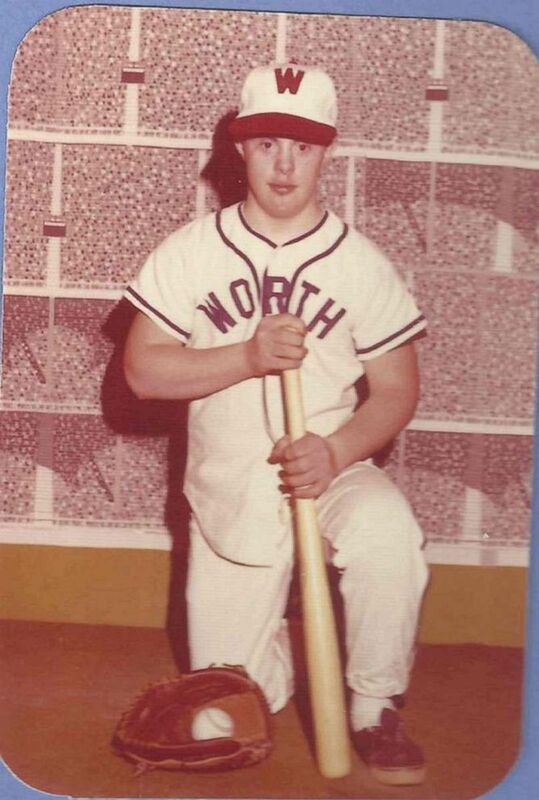 Michael Nawrocki played baseball in his youth. "Thank you Michael, for being an inspiration. Thank you Michael, for being my buddy, my best friend. Thank you Michael, for being my big brother. Heaven got a good one." Nawrocki told "GMA" he, Michael, and their two sisters were raised in the suburbs of Chicago by a single mom. When his mother passed eight years ago, Stephen took a much more active role in his brother's life. 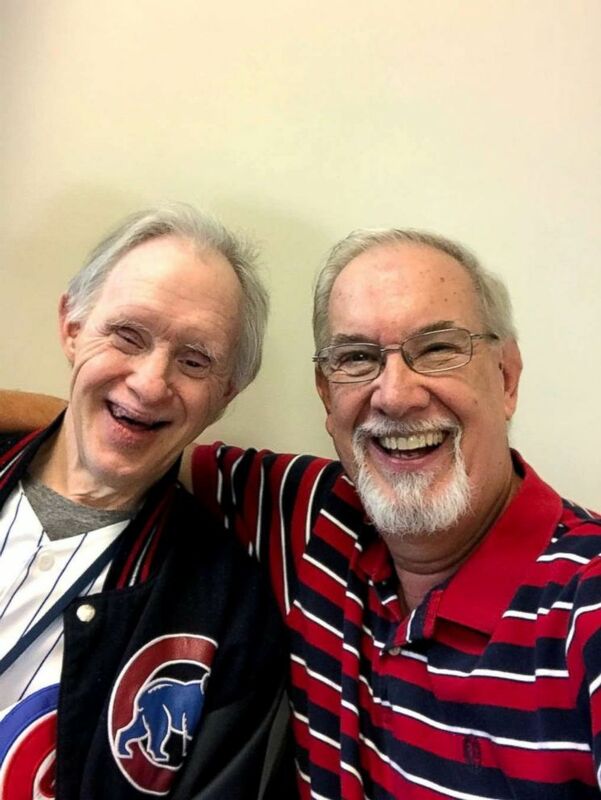 Though they lived in separate states, they spent a lot of time together, and according to Nawrocki, the memories are all good. 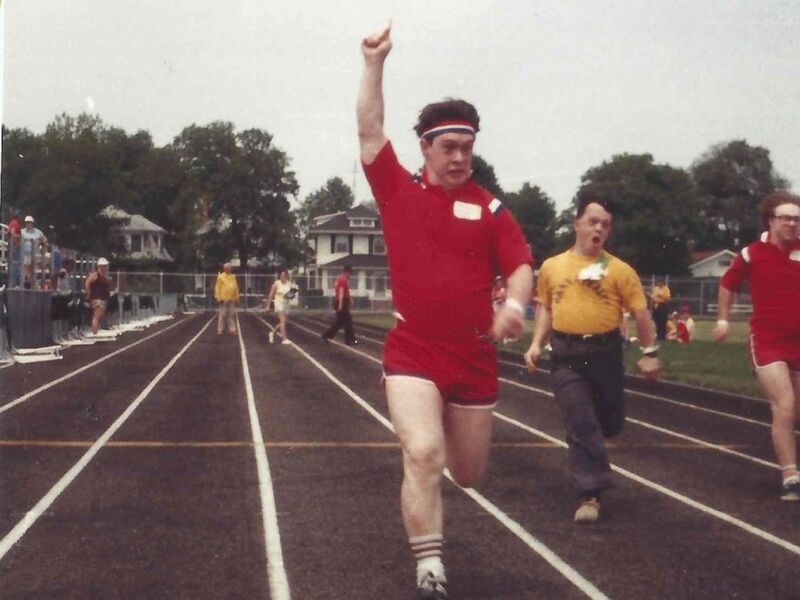 Michael Nawrocki winning the race at the Special Olympics. 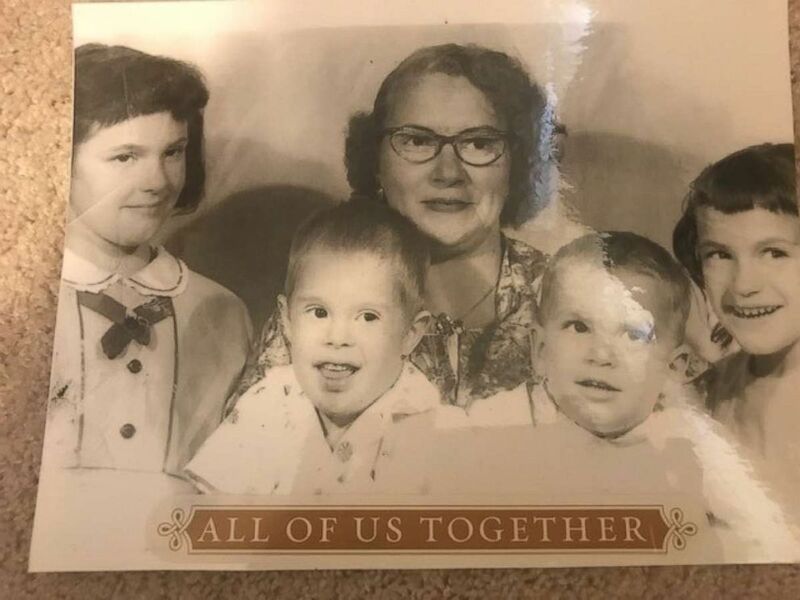 Michael Nawrocki is pictured with his mom and three siblings. They grew up close. They played on the same baseball team. "He had a determination he was not going to be left out of anything," Nawrocki said. He recalled being beaten up on his brother's behalf more than once. "It didn't matter if I was 8 and they were 12. If they made fun of him I went after them." Michael Nawrocki and his mom. Michael Nawrocki and his brother-in-law. 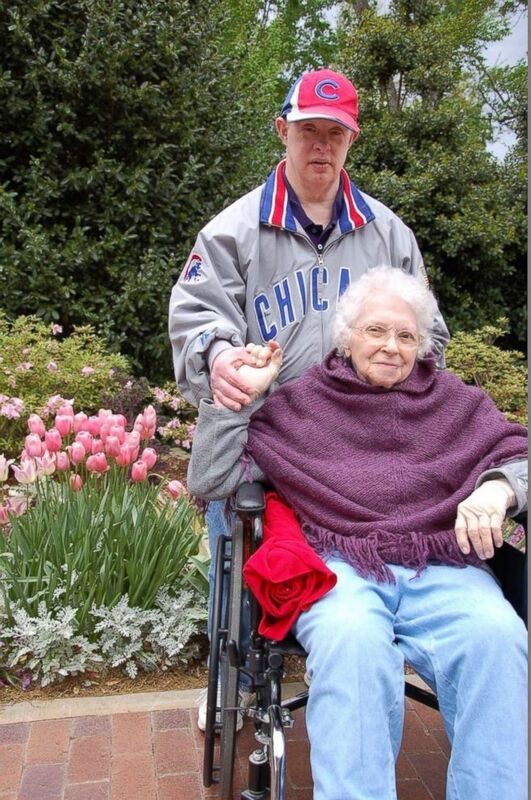 Nawrocki shared with "GMA" that Michael loved the Chicago Cubs. One year, the brothers went to Wrigley Field to celebrate Michael's birthday. "We went to family day and went down on the field," he said. "He didn't want to leave the dugout." But Micheal took pleasure in everything, even the smallest things, Nawrocki said. "Ice cream and hugs" were among those. 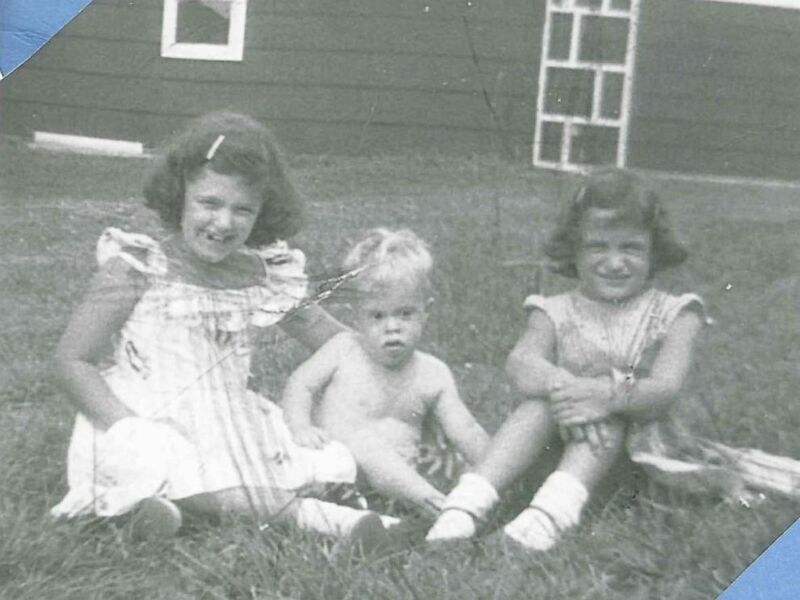 Michael Nawrocki and his sisters in 1959. 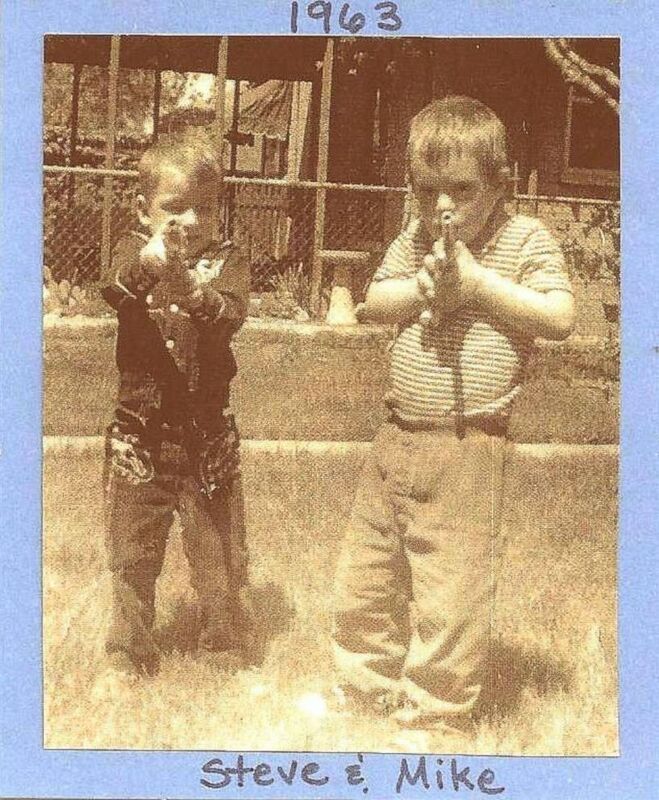 Michael and Stephen Nawrocki as children. Nawrocki said that he wrote the now-viral post as "a way to cope. I never expected it to be shared so widely. I'm so humbled." 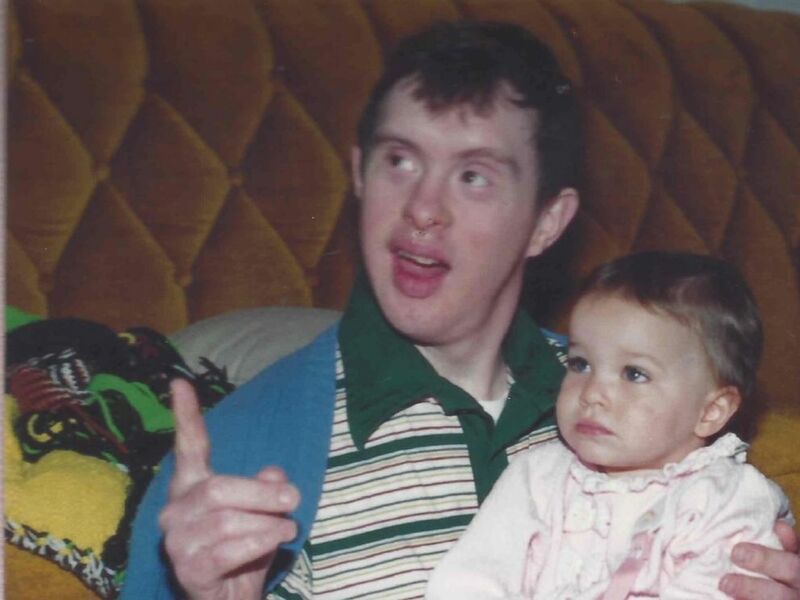 He told "GMA" he hopes his post will help people understand Down syndrome is a blessing. "They teach us what’s truly important in life," he wrote. "It’s not about money, cars, houses, accomplishments. It’s about being happy, it’s about loving and being loved, it’s about faith and trust. He was a better person than I am. I will always love him, I will always miss him. People say that I took care of him, that I did a lot for him. I laugh because he did so much more for me. "